Enjoy ice fishing in front of the inn with your own tent and equipments or in the Grande-Baie area in the wintertime. Sea trout, rainbow smelt, ogac, cod, rockfish, and other less common species fill the waterways of La Baie. Although there is no guarantee on your daily catch (limited to 5 groundfish), we can guarantee hours of pleasure for the whole family! Call us at 1-866-697-0222 FREE for more information on rates and packages. Discover Ice Fishing!!! Discover the beauty of the famous "Passe du Matelot" in the Bec Scie Center right here in La Baie. With the sun coming through the trees and between the mountains, this makes a fabulous scenery! It goes without saying that dog sledding is a truly unique experience! 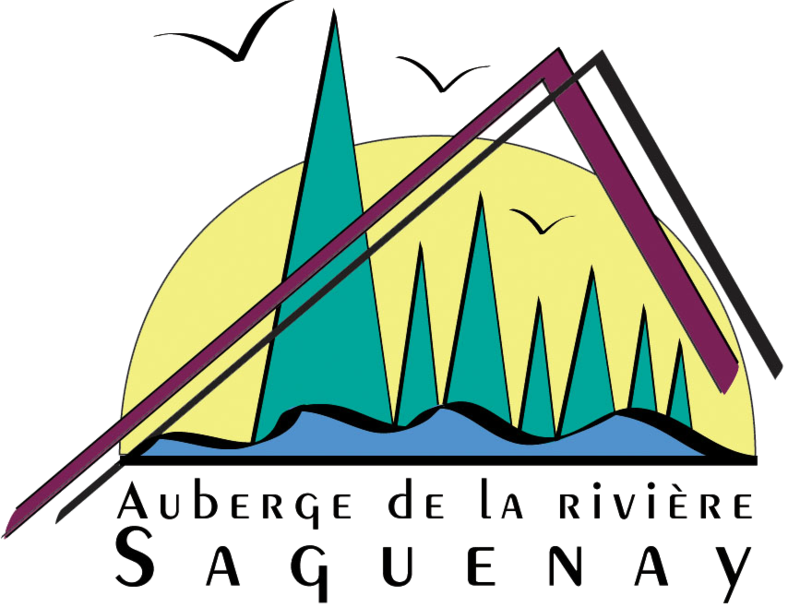 L’Auberge de la Rivière Saguenay has partnered with Alaskan du Nord to offer fun-packed Dog sledding vacation packages to its tenants. Dog sledding tours take place in La Baie and vary in length depending on your vacation package. A typical 30 km circuit lasts approximately half a day. You can add a visit to the local sugar bush "Le Sucre d’Or" ($19 per person; maple taffy on snow included).